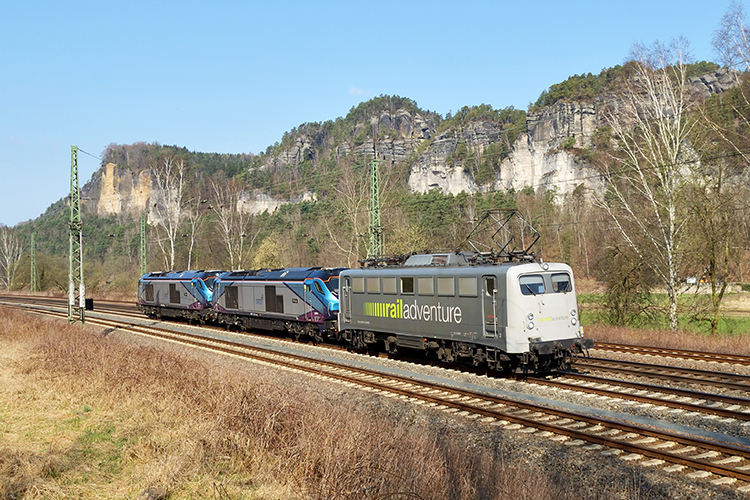 The page displays all locomotives property of RailAdventure, the German interim rail operator. 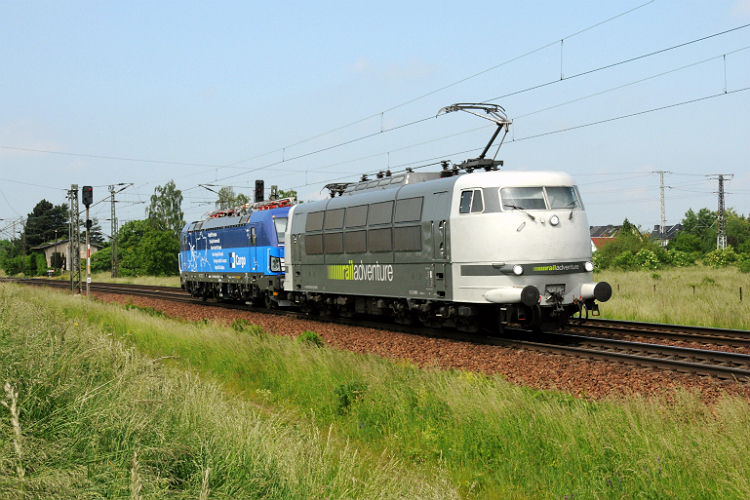 These machines are often used for the transport of new rolling stock - often new locomotives. The locomotive profiles below may be used for uploading images of transports with a leading RailAdventure locomotive.